Edward Totterson Bartlett was born in Philadelphia on July 25, 1843, the son of Edward Moore Bartlett and Ann Totterson. 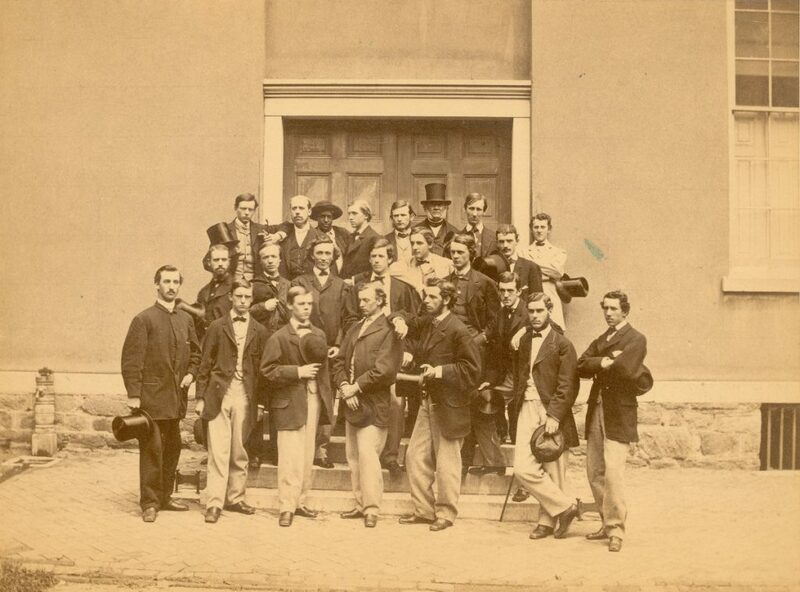 Bartlett entered the University in 1861 as a member of the Class of 1865. While a student, he was a member of the Zelosophic Society. An honors student, he was awarded the Junior Philosophy Prize and graduated as the valedictorian of his class. During the Civil War, Bartlett served as a private in the Blue Reserves Regiment of the Pennsylvania militia at the time of the Battle of Gettysburg in the summer of 1863, between his sophomore and junior years. After graduating from Andover Theological Seminary in Massachusetts, Bartlett served as rector first of the Protestant Episcopal Trinity Church in Sharon Springs, New York, and then as rector of St. Luke’s Church in Matteawan, New York. He later became a professor of ecclesiastical history and dean of Philadelphia’s Episcopal Divinity School. The University of Pennsylvania awarded him an honorary D.D. degree in 1887. Bartlett married the former Emily Pile. He died on September 9, 1904, in Overbrook, Pennsylvania.